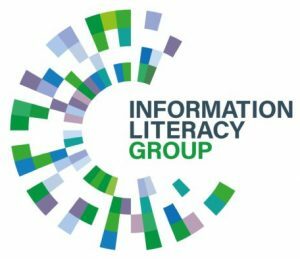 Where does information literacy fit within Higher Education? If you are already developing information literacy programmes in HE, then we want to hear from you. If you are thinking of developing a programme, then we may be able to put you in touch with others who have experience that can help you. 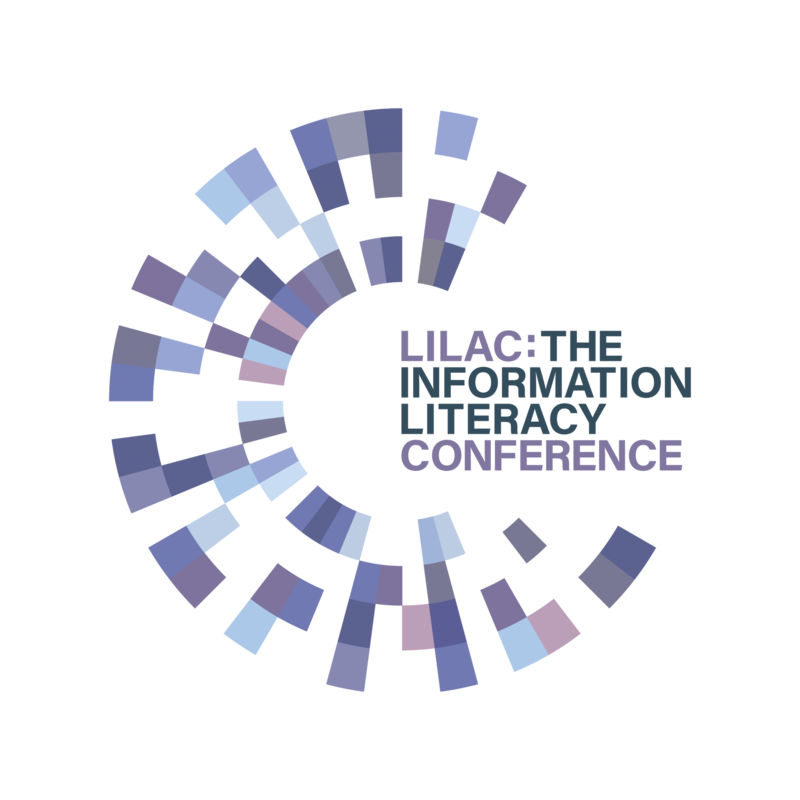 This site collects and makes available information literacy practice that can help you, including practitioner research. Some of this is from other sectors, but there are common lessons.